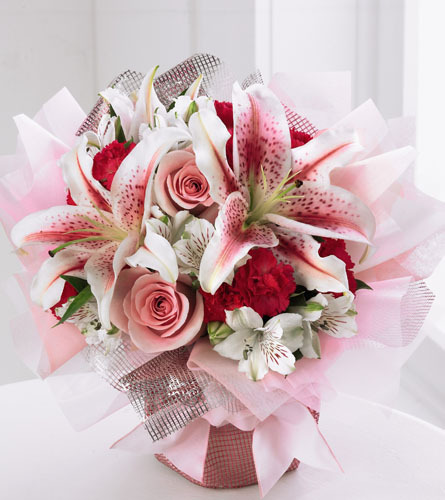 Welcome to Surrey Flower Delivery! 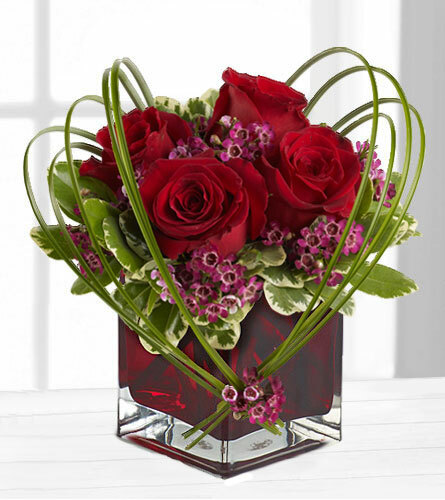 Nature's Wonders Florist is a genuine retail flower shop that personally delivers flowers, plants and gourmet gifts to all parts of Surrey, BC as well as White Rock. 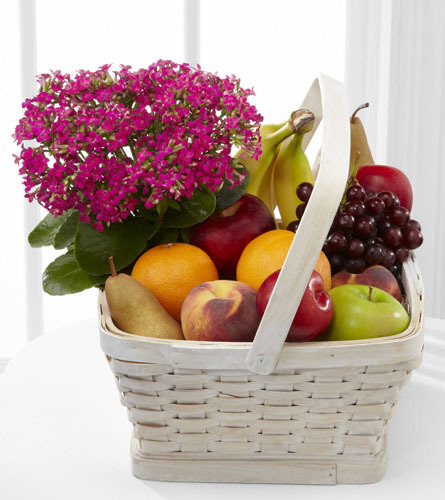 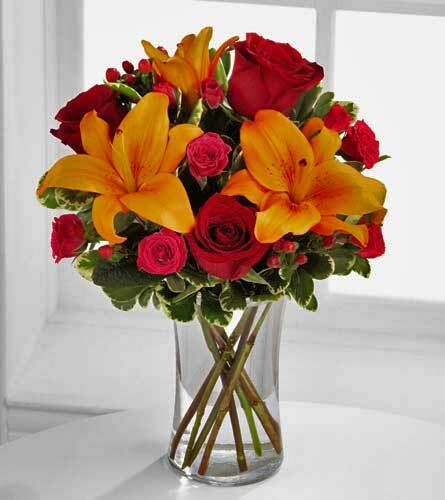 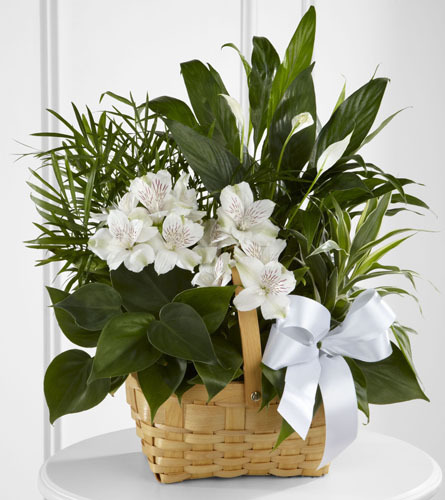 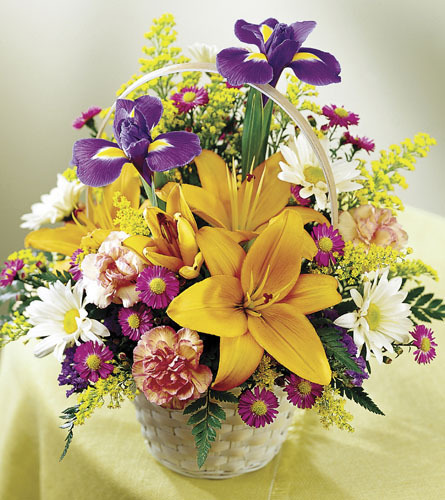 We offer reliable same-day delivery and have been consistently awarded the honour of top FTD florist in British Columbia. 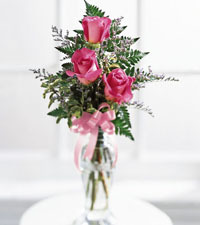 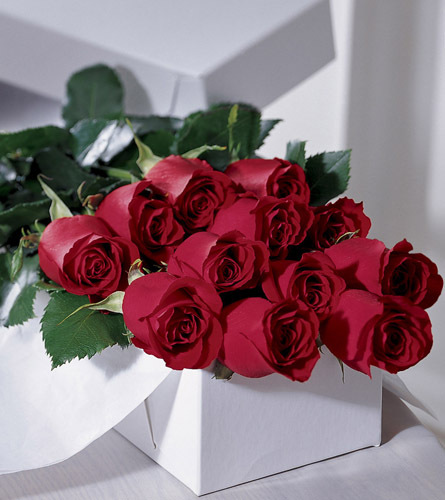 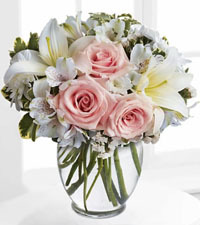 Our 100% guarantee will ensure that your flowers will be delivered fresh and that you will be satisfied with your order. 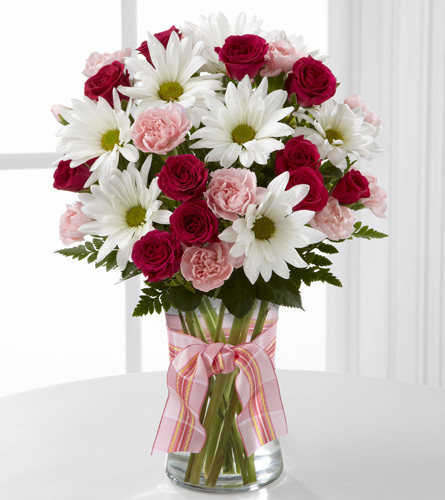 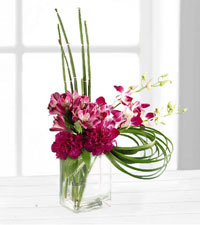 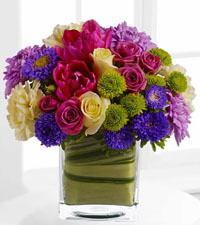 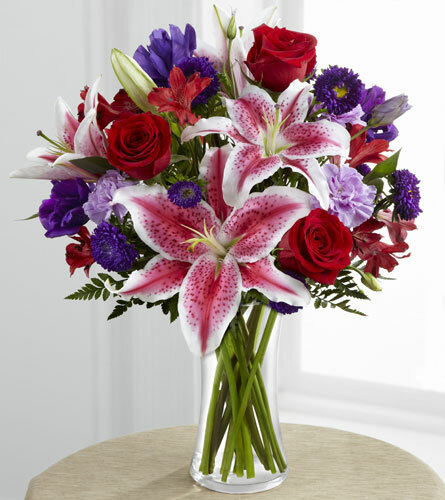 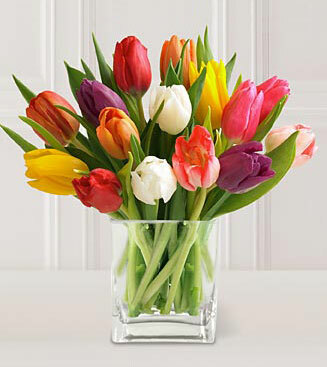 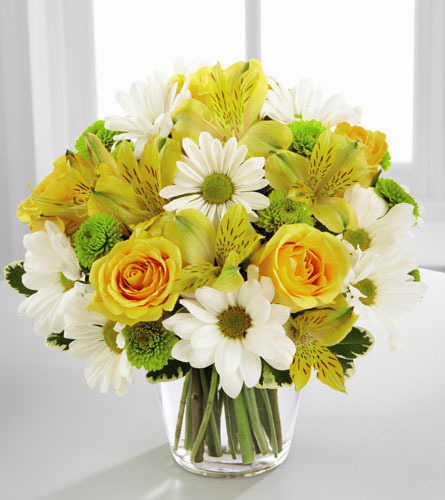 Order online or give our shop a call to send flowers to someone special in Surrey or White Rock, BC today! 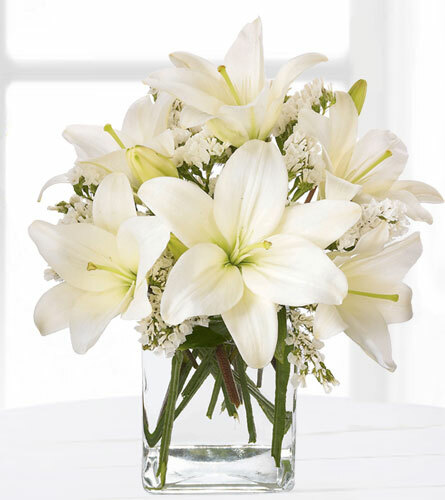 Avalon Surrey Funeral Home, First Memorial Funeral Services - Fraser Heights Chapel, Kearney Funeral Services Cloverdale, Valley View Funeral Home and Cemetery, Victory Memorial Park Funeral Centre.